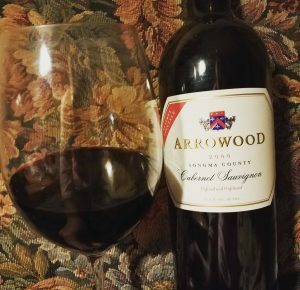 On October 27th we were enjoying a glass of Arrowood 2000 Cabernet Sauvignon which we bought at the winery on a trip out west. The Red Sox played their game :). And Far From Eden played an awesome private gig earlier that night. Last edited by Lisa Shea; 11/16/18 10:27 PM.